Japanese curry (カレー karē)is one of the most popular dishes in Japan. Curry is originally Indian food, yet it was British whose bring it to Japan in early 1870. Japanese curry tastes quite different from Indian curry. Normally curry is made from vegetables, meat, curry sauce, and served with rice/udon/bread. When it first introduced to Japan curry considered as exotic and high-end food, just like another western cuisine and because the making process is time-consuming. Only in the early 19-century, it becomes more cost friendly. Most curry shop in Japan using pork as ingredients to make their curry sauce. 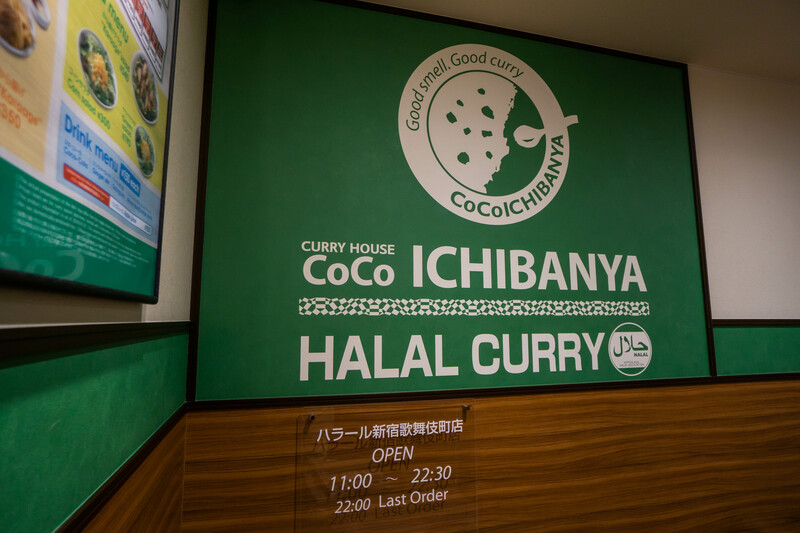 But since 2017 you can try the Halal Japanese curry from Coco Ichibanya store. 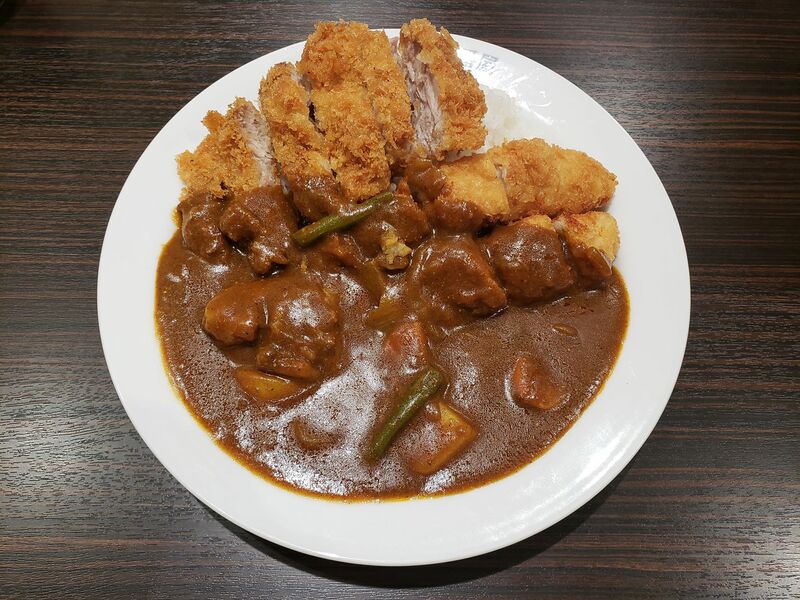 Coco Ichibanya, as the name suggests, is the most famous curry shop in Japan. They opened for business since 1987, and now have stores in 13 different countries including Indonesia and Malaysia. 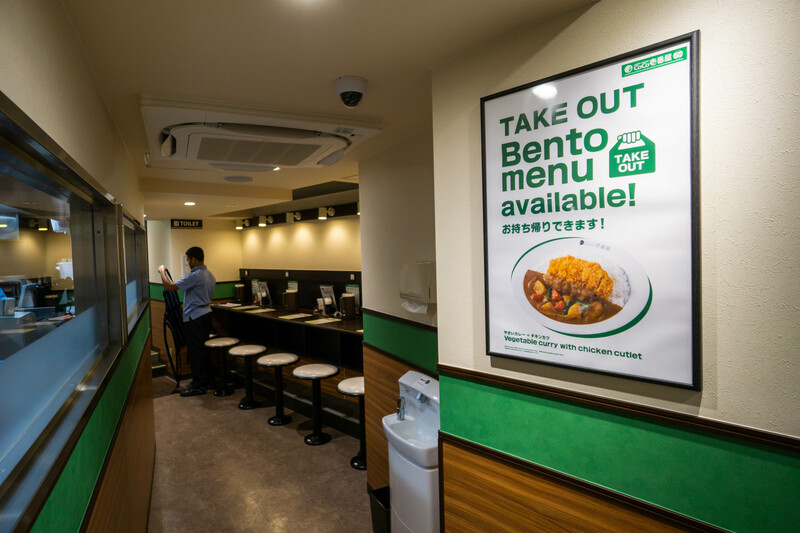 They now have 2 restaurant serves Halal curry: Akihabara store and Shinjuku Kabukicho store. We had a chance to visit their Kabukicho store. The store located about 8 minutes walk (650 m) from the busy Shinjuku station and open from 11 am to 11 pm. The store is quite spacious and kids friendly. 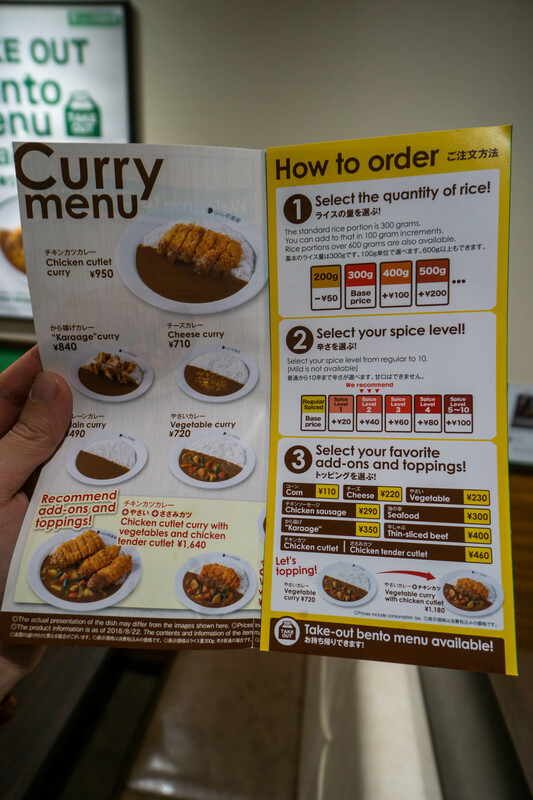 They have 5 different curry menu that you can choose: chicken katsu (cutlet) curry, Kaarage (deep fried chicken) curry, cheese curry, Vegetable curry, and plain. We try the chicken katsu curry, which served with deep-fried chicken cutlet as topping on top of the curry. The curry sauce has the perfect combination of sweetness and spiciness. You can personalize your curry by choosing the right amount of rice, spiciness levels, and additional toppings. You can eat curry at all time: breakfast, lunch, or dinner. 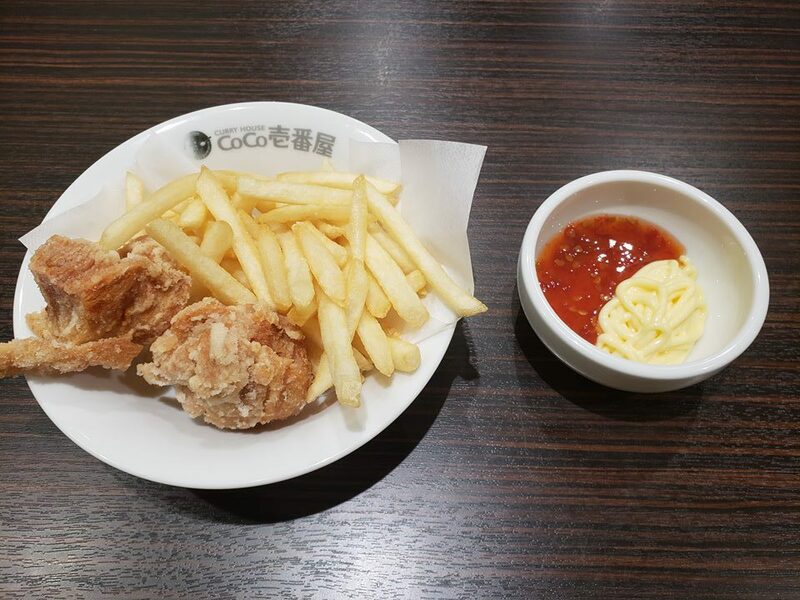 Coco Ichibanya is one food you have to try while you are in Japan! In "Muslim Life in Japan"